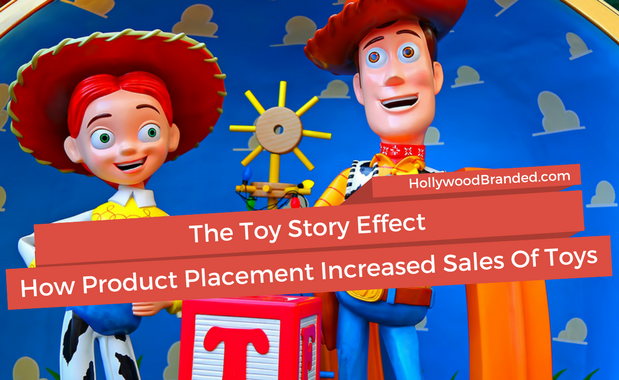 As many readers will know first hand, having an amazing product or service is only half the battle for every brand. Once your product is ready for the market, you must ask yourself is your brand ready to market it? Total commercialization is the combined efforts of sales, marketing, operations and management and ultimately the final step to succesful marketing of your brand. Recently, our CEO Stacy Jones sat down with marketing expert John Rohe to discuss what strategies brands can embrace to successfully implement total commercialization. 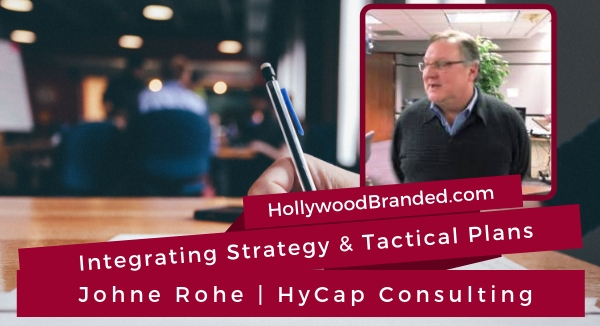 In this blog post, Hollywood Branded examines integrating strategy and tactical plans for total commercialization through the expertise of HyCap's John Rohe. Ahhh sponsorship marketing. Whether or not you’re aware of it, you’ve definitely seen it. 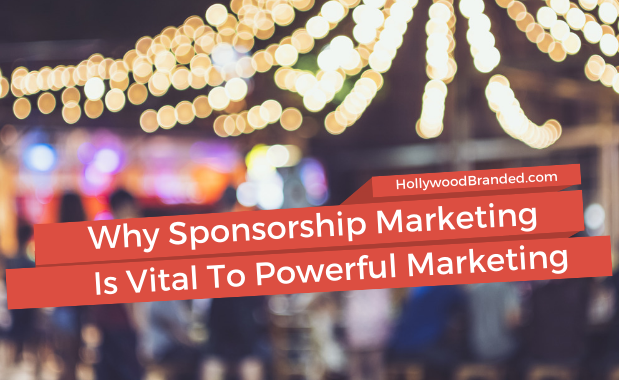 Sponsorship marketing is the fastest growing form of marketing in the U.S.
From sponsoring local community events, to internationally known sports events, brands are always looking for ways to get their product, message or service in front of their target consumer. Why? 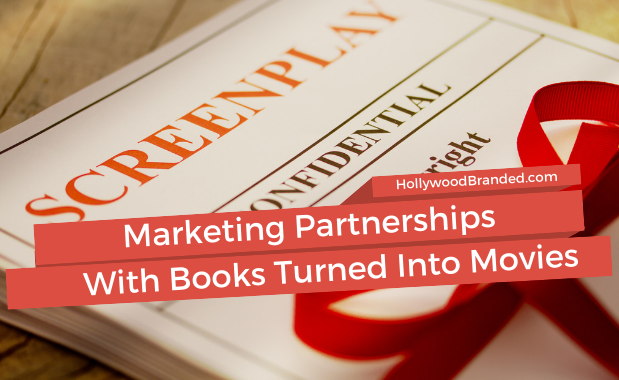 In this blog, Hollywood Branded explores why sponsorship marketing is vital to powerful brand marketing, and what brand marketers need to know to get started. 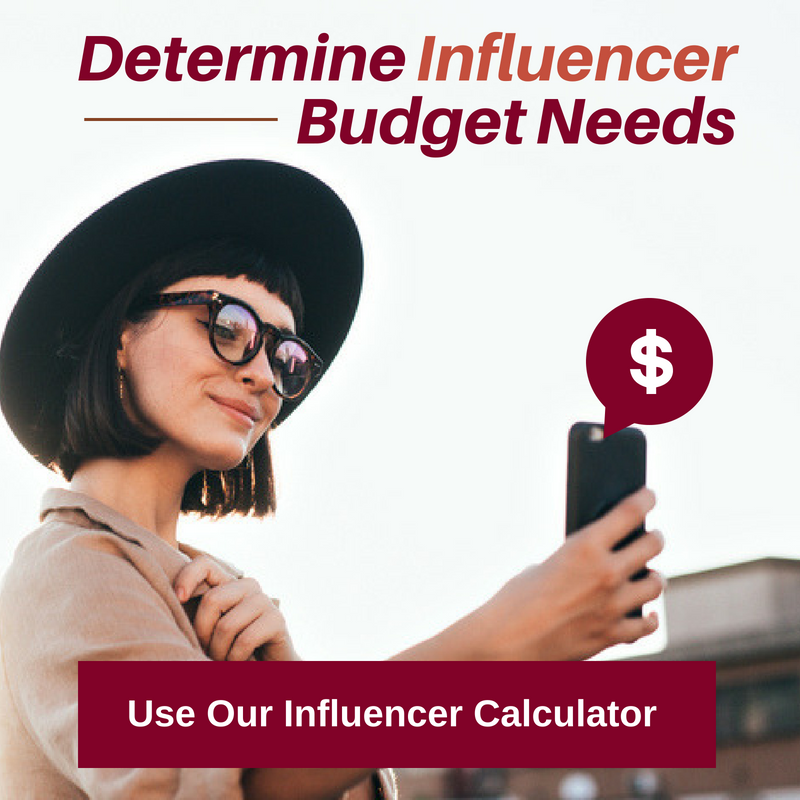 As social media plays a key role in digital marketing efforts, it becomes a question of which social channels are best suited for your brand's needs and audience. 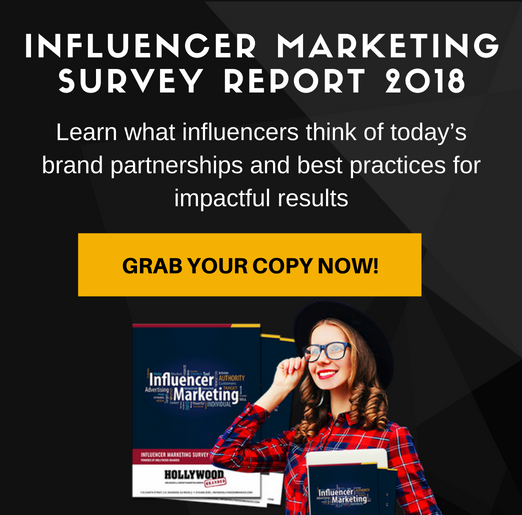 As LinkedIn becomes increasingly important in today's market, it's clear that this medium is important both for your brand and yourself in a professional capacity. But knowing this, it can be daunting trying to approach where to start and how best to tackle this social channel. 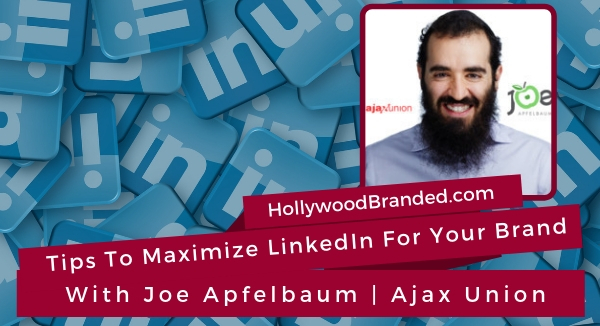 In this blog post, Hollywood Branded covers tips to maximize LinkedIn for your brand from the expertise of Ajax Union's Joe Apfelbaum.